CoachMag n.34 – Come si diventa Coach? 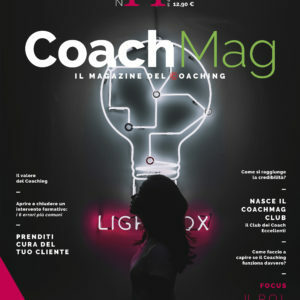 CoachMag n. 33 – Coaching: come trovare clienti? CoachMag n.44 – Il R.O.I. (Return On Investment) del Coaching: come misurare i benefici?